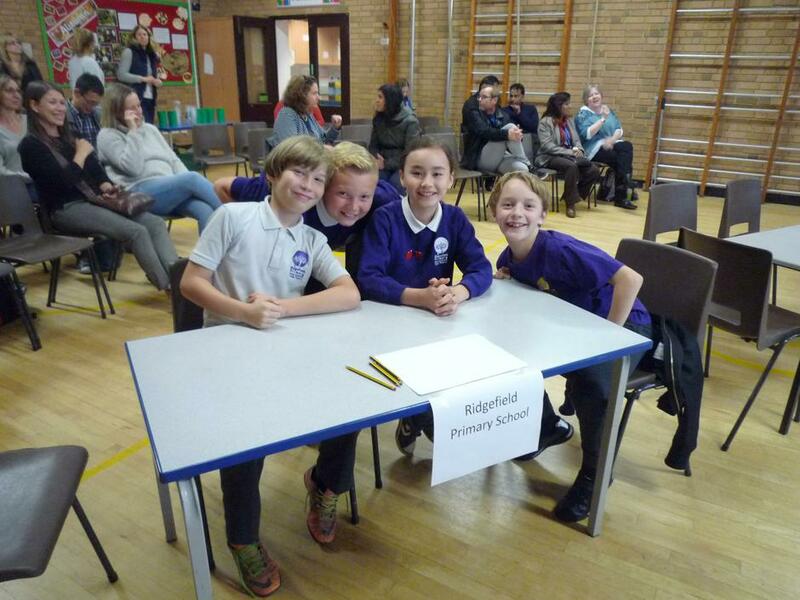 Last week, four of Ridgefield's finest took part in the year 6 English Challenge. They performed very well, and achieved a most creditable place in the final rankings. Of course, we would be proud of them regardless of how successful they had been - simply for taking part, accepting a challenge and representing the school!